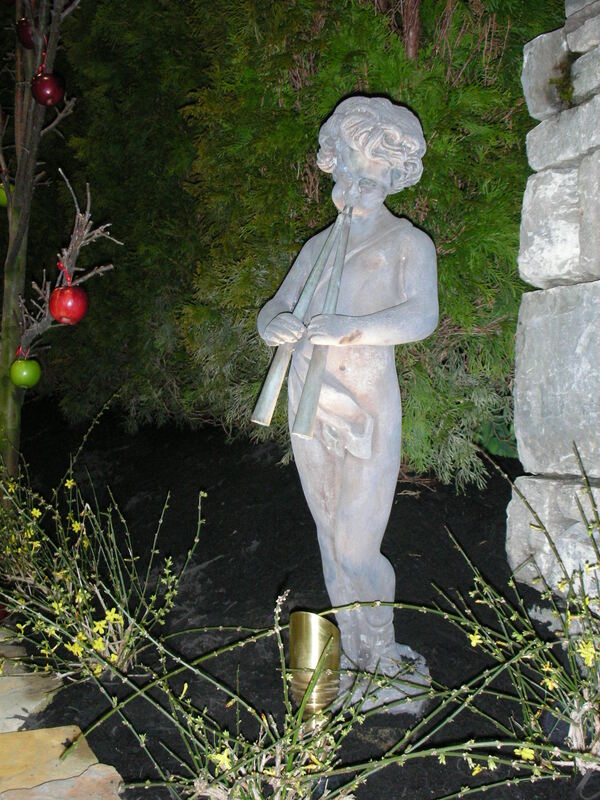 I would like to say “thank you” for everyone who stopped by our booth at the Antique and Garden show on the 11th – 13th on this month in downtown Nashville. 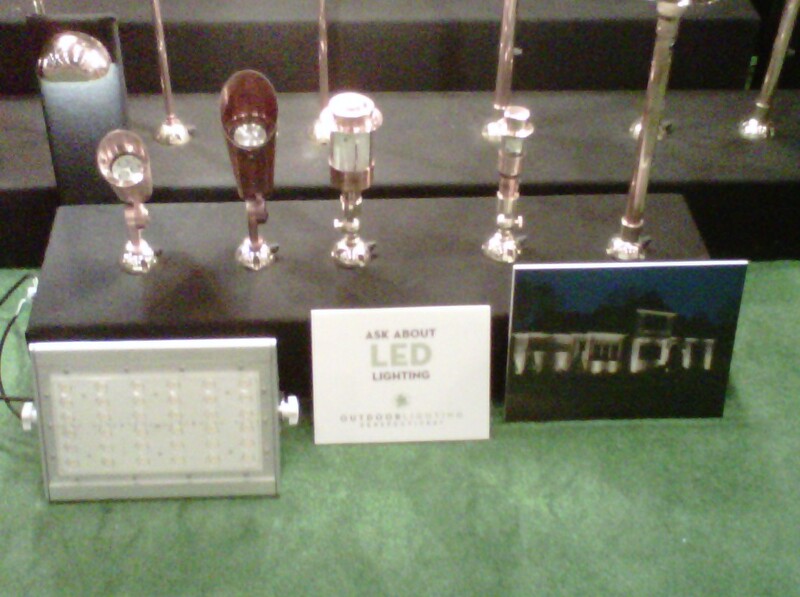 I hope that you had a chance to view our LED lighting in Paul Lively and Todd Breyer’s gardens at the show. We are happy to announce that Todd brought home the best in show ribbon and I wanted to personally congratulate him! 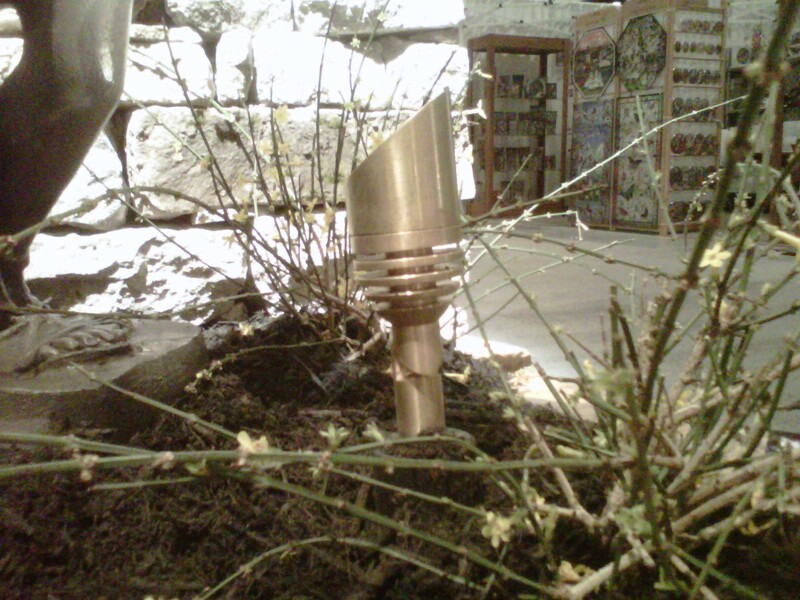 Also thanks to both Paul and Todd for allowing us to display our new LED lighting line in their beautiful gardens. 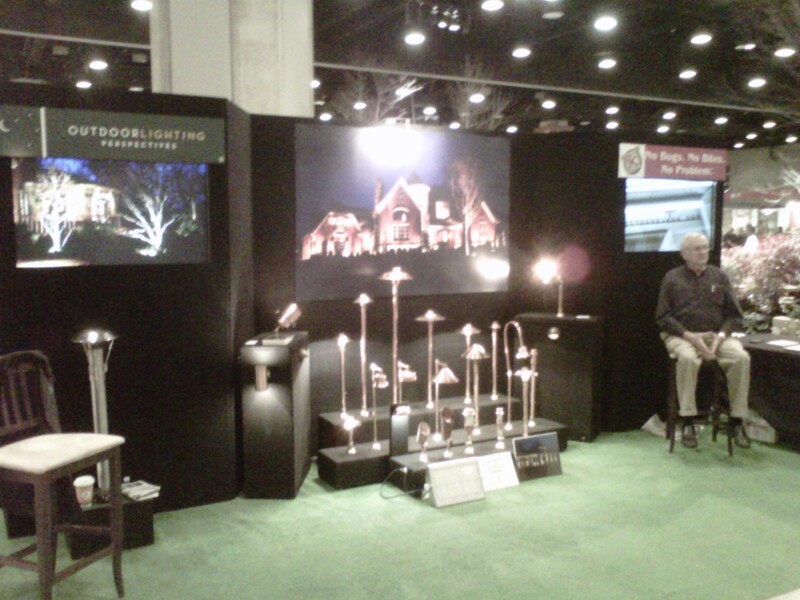 This entry was posted in Business Networking, Landscape Lighting, Trade Shows and tagged Antique and Garden Show, Gardens, Lawn and Garden Show, LED fix, LED lighting, Nashville home show, Paul Lively, Todd Breyer by Michael Wynn. Bookmark the permalink.